For other pages that use "Eagle", see Eagle (disambiguation). 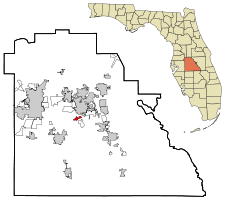 Eagle Lake is a city of Polk County in the state of Florida, United States. This page was last changed on 14 November 2017, at 02:16.